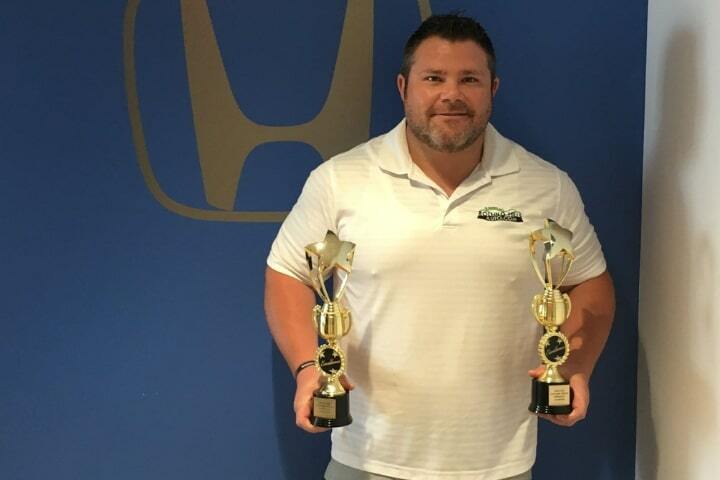 A Honda spark plug replacement service is a means of assuring your vehicle is running at peak efficiency for both performance and gas mileage. 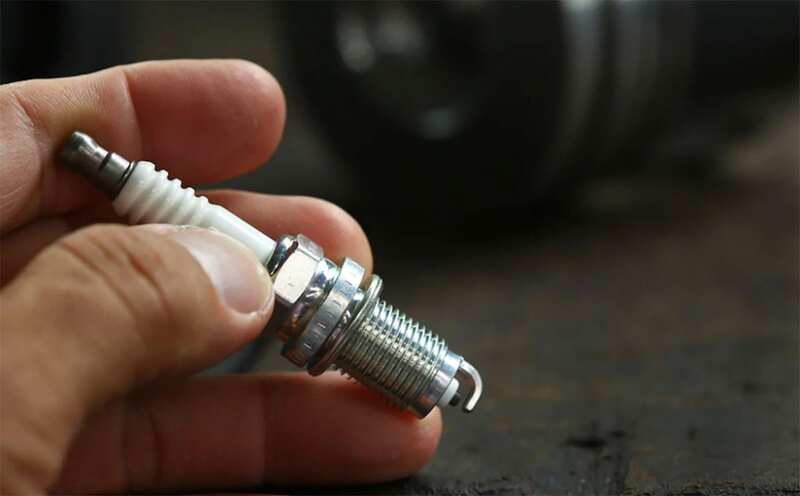 Although manufacturers point out spark plugs can last 100,000 miles, it's important to remember they wear away over time and so are halfway through their lifetime at 50,000 miles. They need to be checked on a routine basis at such a time, and for the price, it might just be easier to go ahead and replace them. The spark plug wires also need to be inspected, both visually to determine if they've become dry and brittle from the current running through them, and with an ohm meter to make sure they are still providing the right amount of resistance. Like the brake system repair service, spark plug replacement service is essentially a part of your car's routine maintenance schedule. It's unfortunate, but some car parts are simply going to wear down over time. 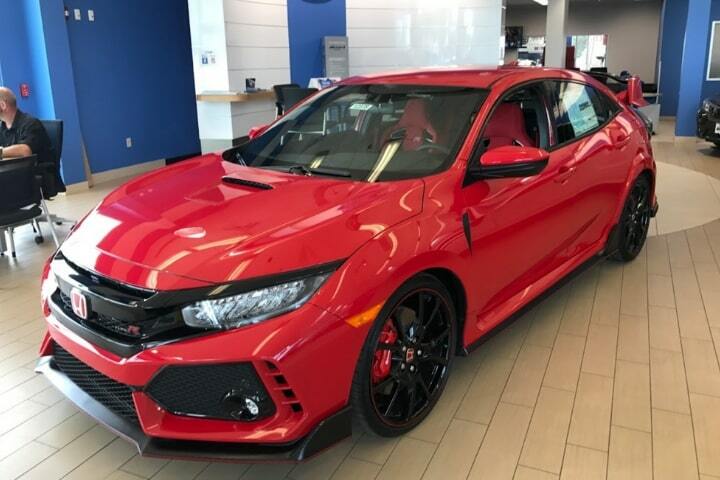 Engineers design the vehicle with such a concept in mind and make sure the parts that are going to need replacement are relatively inexpensive and accessible, but some things just can't last forever with the amount of power a car's engine produces. A few things can go wrong if the spark plugs aren't checked and replaced as needed. In a worst-case scenario, the car won't run as there is no electric current available to burn the oxygen as the gasoline draws it through the engine. More likely is that the car may stutter and not drive well, or it might start getting substantially worse gas mileage. An in-between factor is when one or two spark plugs aren't working, so the car is using fewer cylinders than it was designed to have. Not only will affect gas mileage and performance, but the driver will see a significant loss of power. 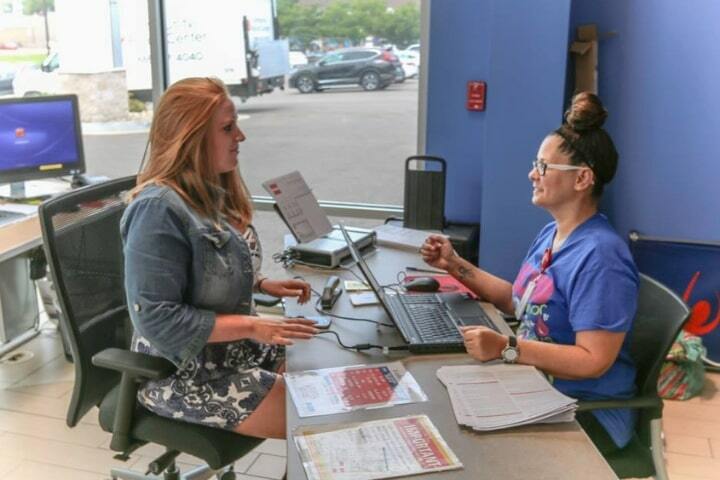 It's important to understand the difference between an authorized dealership and an independent mechanic. 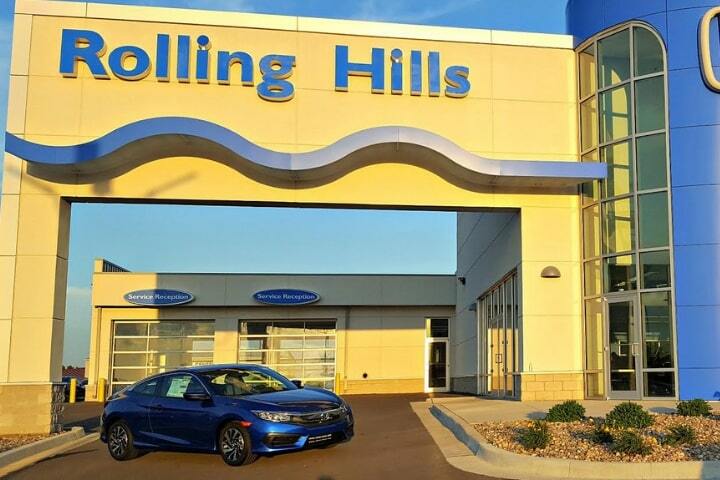 Although the independent can be a very talented mechanic, they don't typically have the specific vehicle training the technicians at a dealership such as Rolling Hills Honda in St. Joseph, MO have. 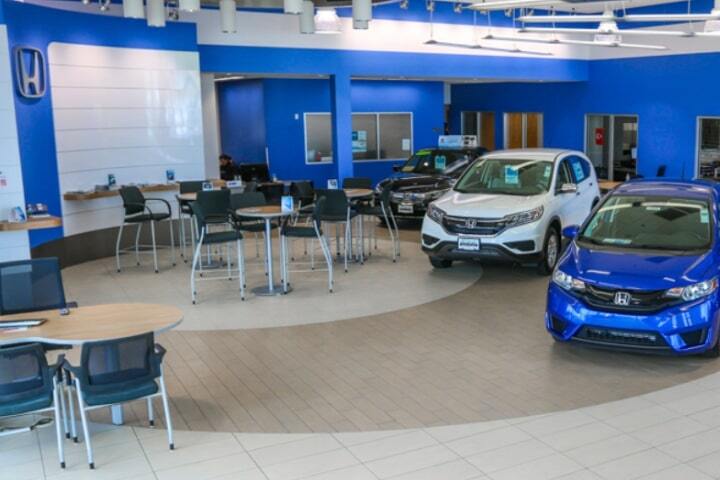 The Service Department also uses authorized replacement parts as recommended for the car by the manufacturer and can honor any warranty repairs that may apply. 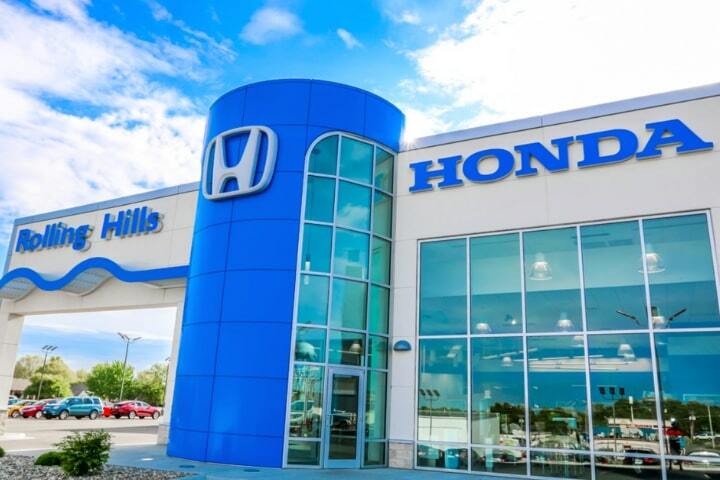 When your spark plugs need to be replaced, it's important to find an authorized dealer such as Rolling Hills Honda serving the St. Joseph MS and Elwood, KS areas so a technician with proper tools, training, and experience can service the vehicle.